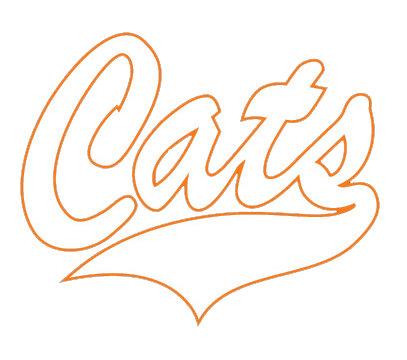 Welcome to the online home of Los Gatos Wildcat Athletics! Much of the content on this website is created by our coaches, parents and our student athletes. Let us know if you would like to contribute to this site. Our online content including score updates, articles, and photos come directly from each programs volunteers. Contact the Athletic Department at any of the methods listed below and tell us how you can help. Thank you – we are going to have a great year!